This year, we are honored to welcome artist/art director, Sebastian Masuda, as our special juror. 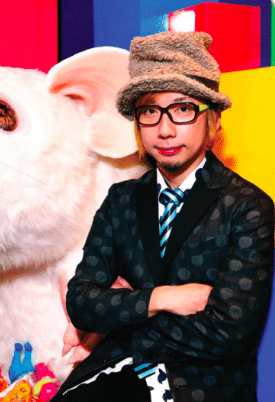 Known as the poster child of Harajuku and “kawaii” culture, Sebastian Masuda has spread his unique fashion style and Japanese “kawaii” culture on a global scale. Out of many submissions for the Japan Day Art Contest, the work of Toma Vagner was selected as the winner of the Sebastian Masuda Award for its outstanding quality. President & CEO, Mitsui Sumitomo Marine Management (U.S.A.), Inc.